For Amazon shoppers, the best day of the year is just getting started. Amazon Prime Day is here, promising steep discounts on everything from video games to hardware to hoodies. The savings start today at 2pm CT, and they're set to last throughout Tuesday, July 17 as a 36-hour savings event. Shoppers can pick up all sorts of deals as the limited time offer begins. When it comes to Amazon Prime Day 2018, here are the best video game deals available right now. Expect more to follow as Prime Day continues. All month long, Amazon's gaming streaming service Twitch has been cycling through games to give away to Twitch Prime subscribers in celebration of Prime Day. There's over a dozen games up for grabs throughout July, and several major hits have already run their course for the giveaway, including Pillars of Eternity, Battle Chef Brigade, and Next Up Hero. 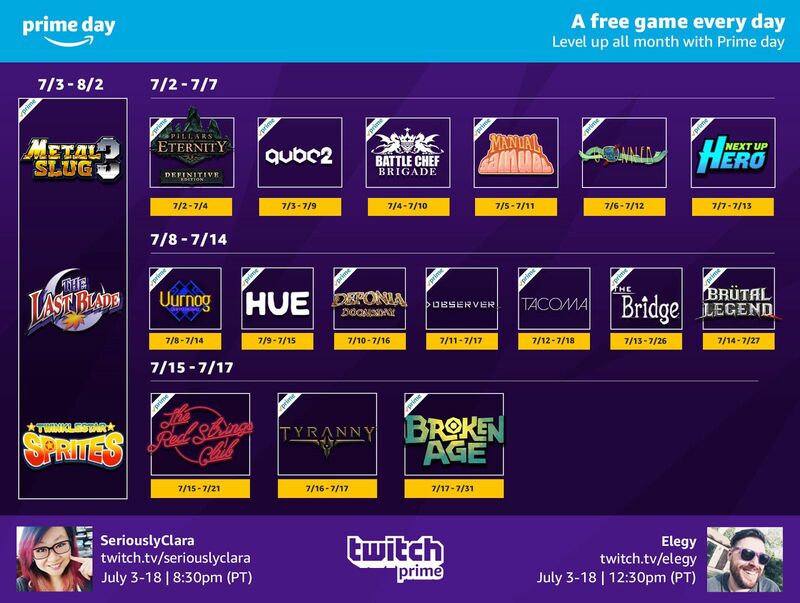 During July 16, 17, and 18, players can look forward to picking up Deponia: Doomsday, Observer, Tacoma, The Bridge, Brütal Legend, The Red Strings Club, Tyranny, and Broken Age. Until Aug. 2, Twitch Prime users can also grab The Last Blade, Metal Slug 3, and Twinkle Star Sprites for free. 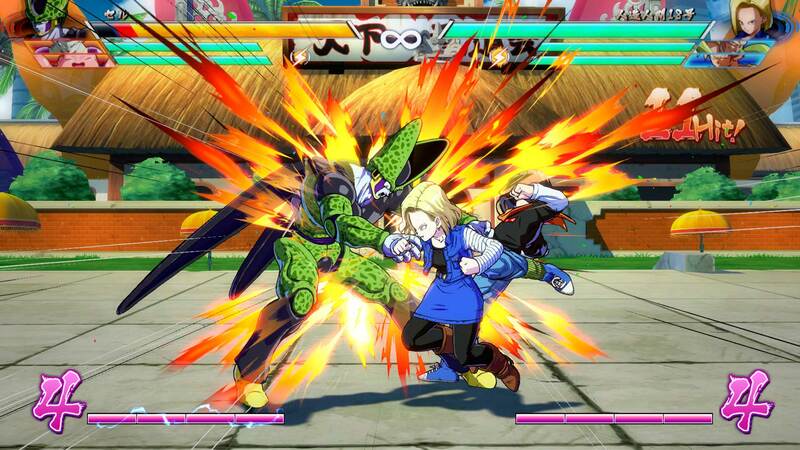 Dragon Ball FighterZ is on sale across platforms for Prime Day, which means Xbox One and PS4 owners have a lot to celebrate if they want to jump into this fighting game. PlayStation 4 and Xbox One players can purchase the game for $34.99 through Amazon Prime. Already have FighterZ? 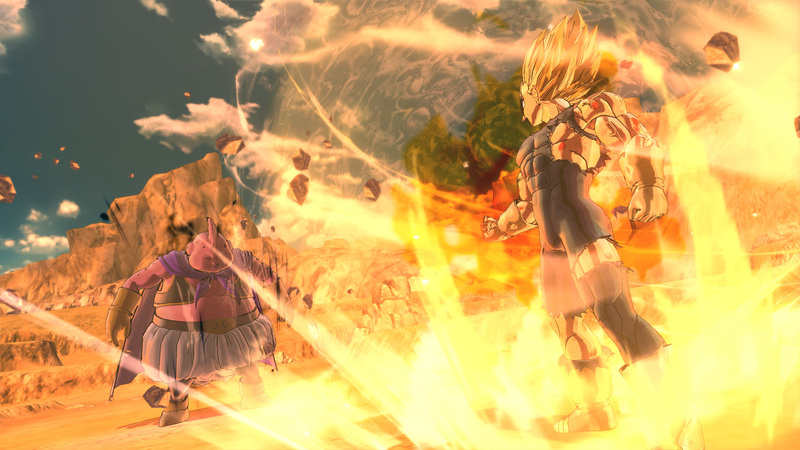 Try jumping into Dragon Ball Xenoverse 2. Amazon Prime users can grab the game's Nintendo Switch edition for $29.99. Meanwhile, PlayStation 4 users and Xbox One fans can purchase Xenoverse 2 for $19.99. There's truly never been a better time to be a Dragon Ball fan. 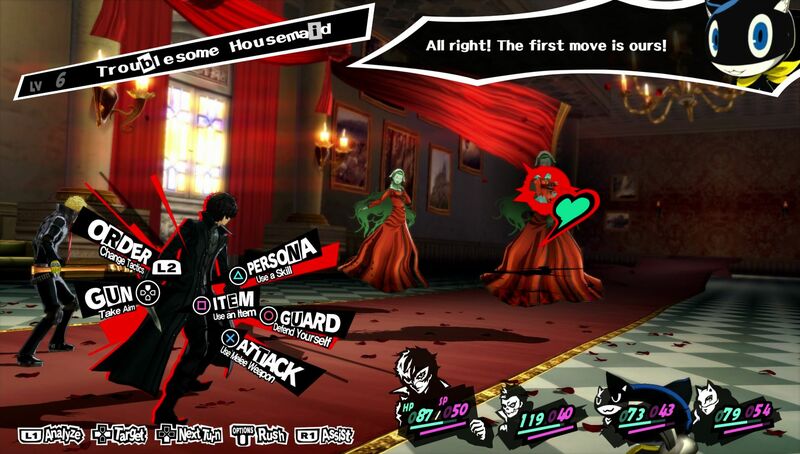 Atlus' Persona 5 is experiencing some deep discounts this time around for Amazon Prime Day. PlayStation 3 owners with Amazon Prime can grab Persona 5's Standard Edition for just $19.99, while the game's PlayStation 4 edition costs $29.99. Normally, the limited edition Destiny 2 Ghost retailed for $89.99. Instead, the Ghost is on sale at an enormously steep discount, available for just $9.99 through Amazon Prime. 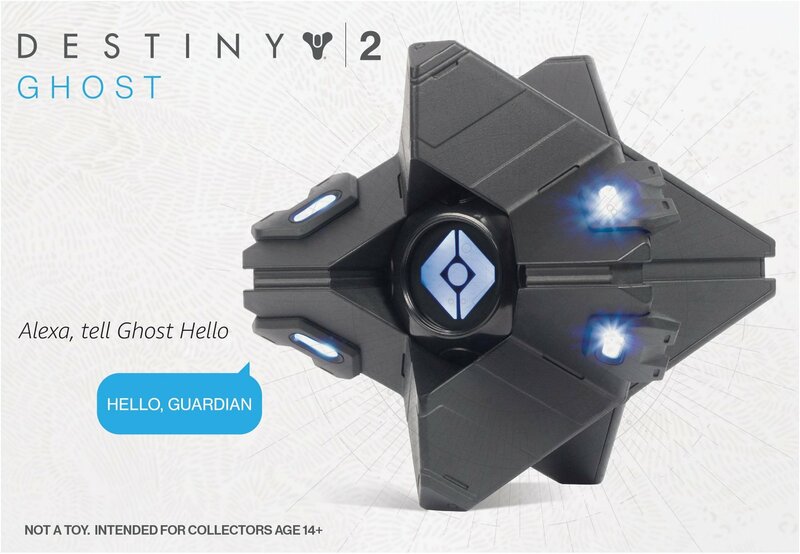 This is a must-grab for Destiny 2 fans with an Amazon Alexa-enabled device, as the Ghost can be used to change loadouts and interact with fellow players across PlayStation 4, Xbox One, and PC. 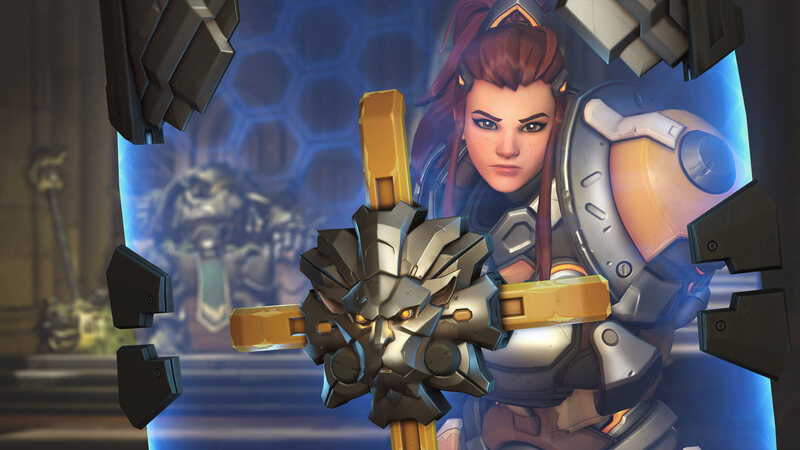 It looks like Overwatch: Legendary Edition is getting a sale of its own for Prime Day too. Until 11:20pm CT on July 16, shoppers can pick up Overwatch's Legendary Edition for just $29.99 on Xbox One and PlayStation 4. It's unclear how much the discount will be or whether the deal will be available across both consoles and PC. Until then, keep an eye on the listing as Prime Day begins. Good news for Amazon Prime users searching for a deal on a Nintendo Switch. Amazon is offering the Nintendo Switch's Gray version with a SanDisk 64 GB micro SD card and $20 worth in Nintendo eCash for the Nintendo eShop. The whole entire package will net you just $299.99 if you have Amazon Prime, which translates to approximately $41 off. That's a pretty solid deal on one of the world's hottest consoles around. Yes, it may be Amazon's Prime Day, but Walmart is joining in with a deal of its own too. 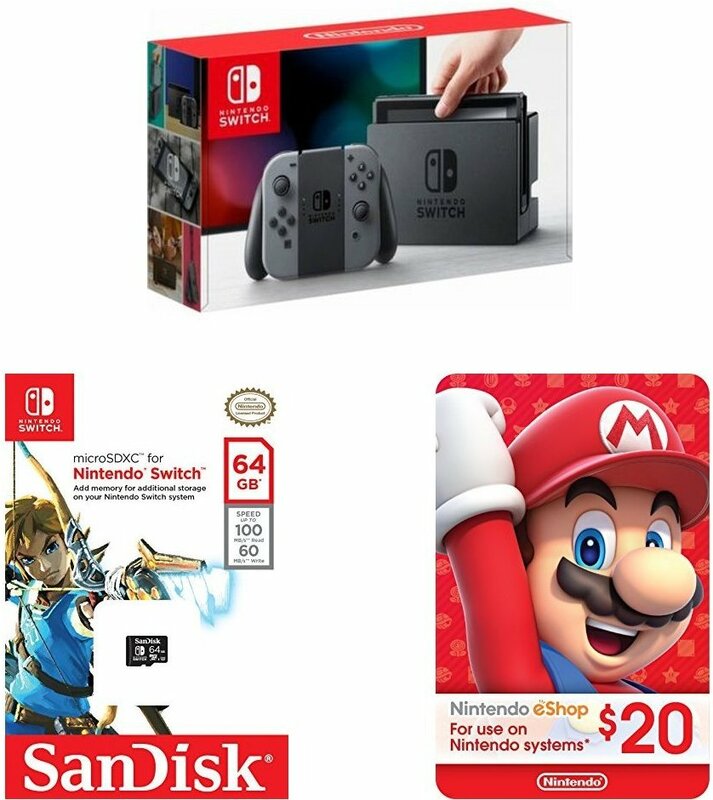 For a sizable discount, shoppers can pick up a Nintendo Switch console and one Switch game of their choice, between Super Mario Odyssey, Mario Kart 8 Deluxe, The Legend of Zelda: Breath of the Wild, and Splatoon 2. Depending on the game chosen, the full bundle costs somewhere between $322.89 to $329, which means around 50 percent off for each game available in the bundle. 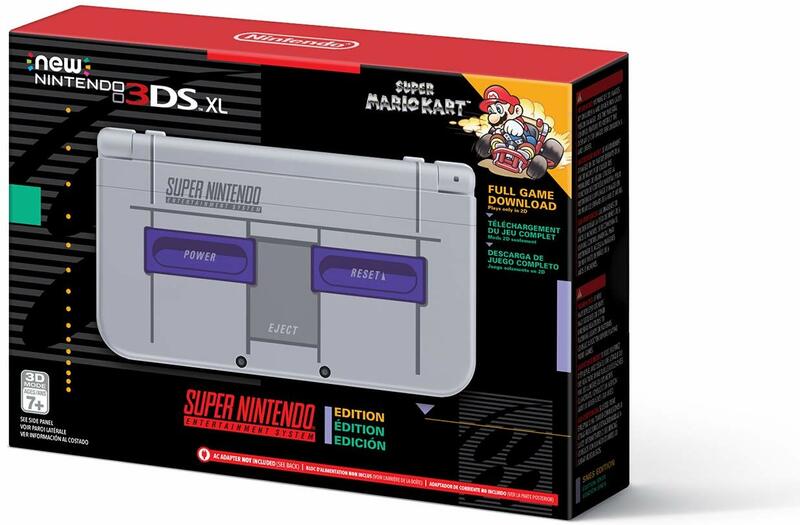 Interested in picking up a New 3DS XL? Grab the Super NES Edition with Super Mario Kart for just $149.99 with Amazon Prime. That's $50 worth in savings, and the entire deal is available throughout Prime Day. The GPU market is still recovering from the cryptocurrency boom, but Amazon is offering a pretty solid deal on one of the best graphics cards around. 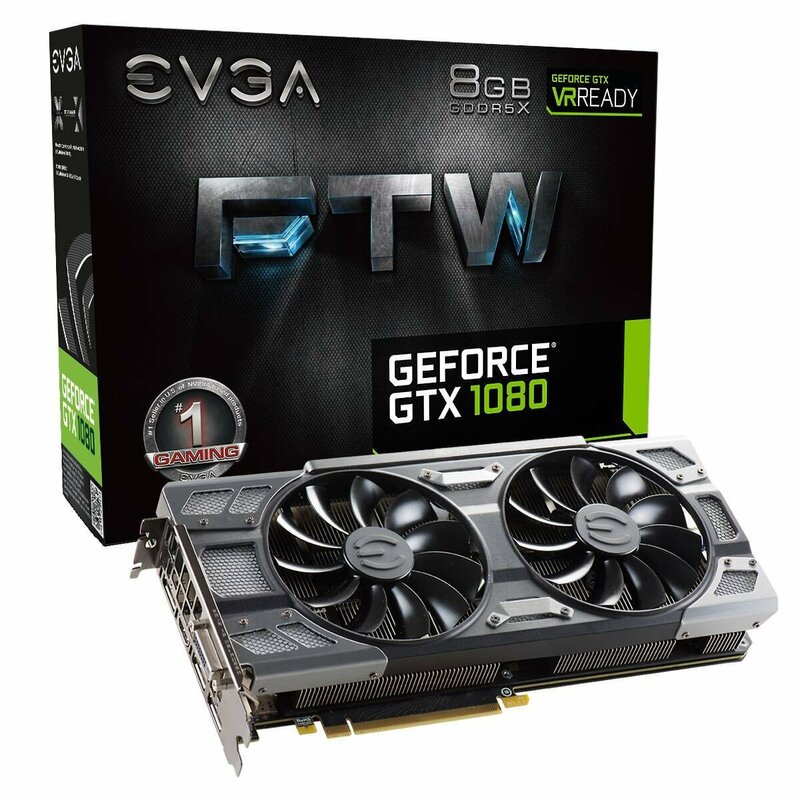 Shoppers can pick up the EVGA GeForce GTX 1080 FTW for $499.99 on Amazon Prime, down from its $649.99 list price. That's $150 worth in savings if you own Prime. Catch this deal throughout Prime Day's 36 hours. Looking for something other than your earbuds for gaming? 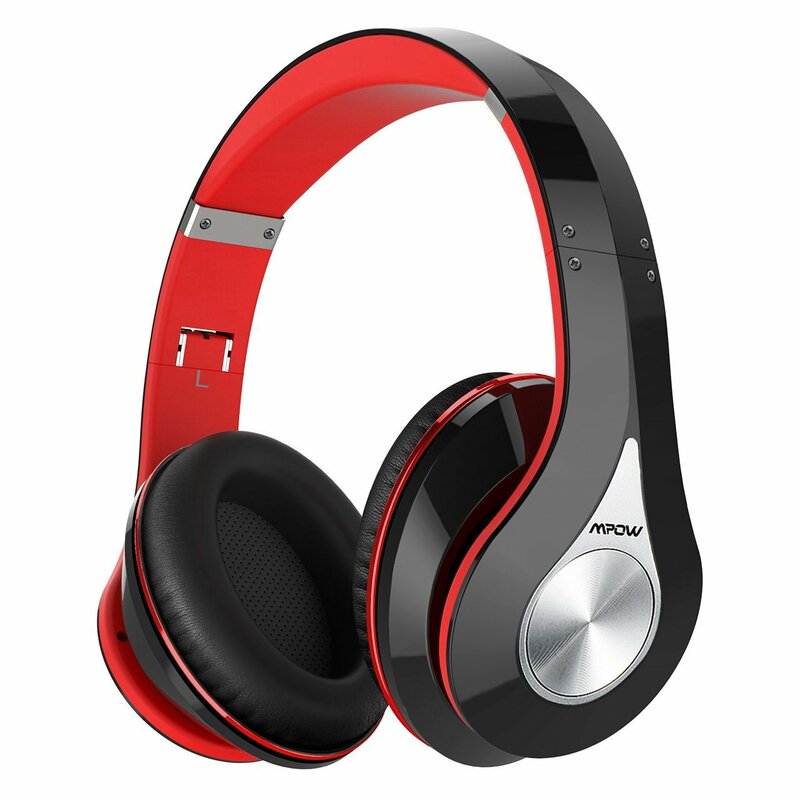 The Mpow 059 has been a popular budget wireless headset for quite some time, originally retailing for $34.99 with Amazon Prime. But in celebration of Prime Day, Amazon is planning to further discount these headphones later on in the day. If you're looking for an affordable pair of headphones that can be used across PC and console yet won't quite break the bank, keep an eye out for the Mpow 059. It's worth it. True, this San Disk 128 GB micro SD card is technically intended for Amazon devices, but you can still use it with your Nintendo Switch. You'll probably want a micro SD card at some point, as these memory cards can be used to store games downloaded digitally from the Nintendo eShop. 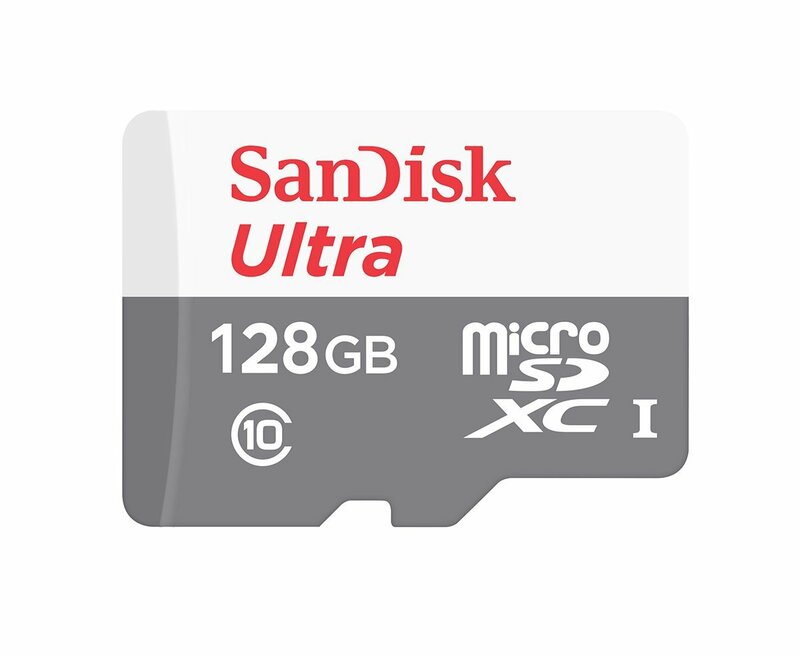 Normally, this 128 GB micro SD card sells for $79.99, but Amazon Prime users can pick one up for just $23.88, making this a steep discount. Another discount also bumps down another 128 GB micro SD card to just $33.61 after retailing for $49.99. Consider picking that one up as stock runs out on the original deal, too. Want to break into virtual reality? Yes, there's a deal on the Oculus Rift today too. 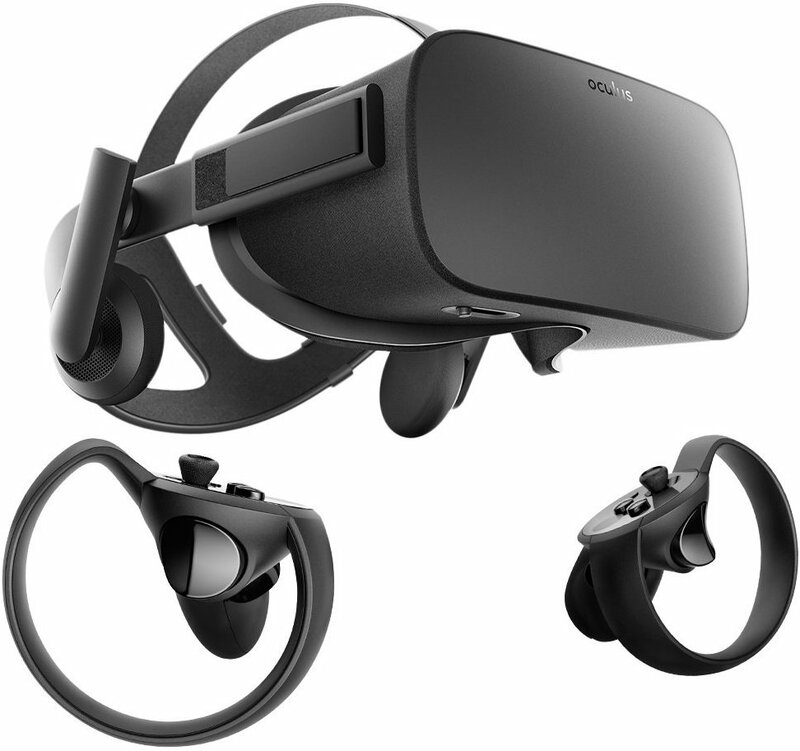 Save $50 on both the Oculus Rift and its Touch System, bumping down the VR system to just $349. Normally, both retail for $399. This deal is for Amazon Prime members only, of course. Interested in repping Twitch at your workplace? On a date? 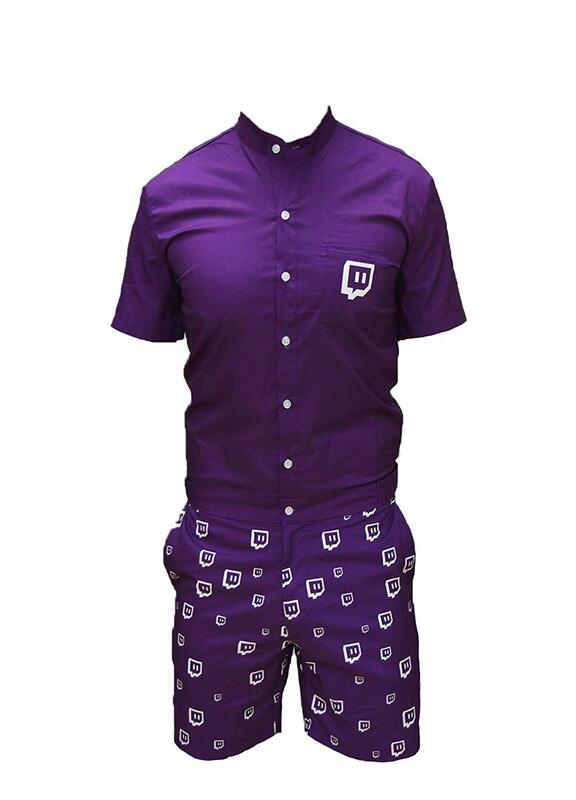 Amazon is offering a 50 percent off coupon on all Twitch merchandise until July 17. Just use your coupon before placing your order to earn your savings. Be warned, coupons can only be used on one item per transaction, but after you've clipped the coupon, you can reuse it on multiple orders, making this a useful deal for Prime Day clothing. Interested in reading game developers talk about Twine in Videogames for Humans? Or maybe you want to learn how to become a Fortnite pro with Fortnite: The Legendary Guide? No matter your preference, as long as Amazon sells the book directly, you can take $5 off any $20+ order by using the code PRIMEBOOKS18 at check out. You can only use the code once, and you can only use it on physical books, so choose wisely.